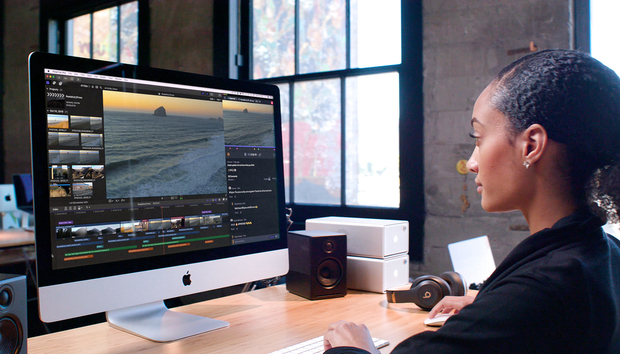 Apple on Thursday released Final Cut Pro X version 10.4.4, a major update to the company’s professional video editor. Available through the Mac App Store the big change is that the app now supports workflow extensions that allow users to directly access third-party apps and services. Frame.io, a service for team collaboration, review, and approvals. Shutterstock for accessing stock videos and photographs for use in FCP projects. 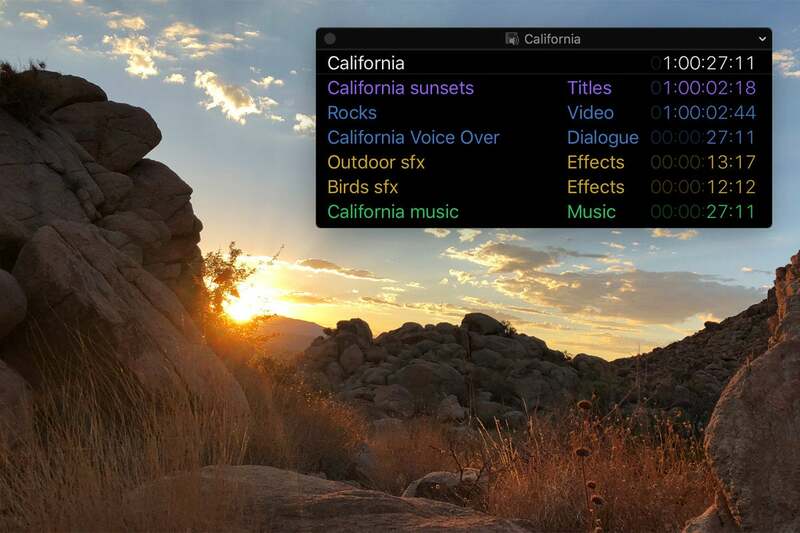 CatDV for media asset management. Batch sharing, where a user export multiple clips or projects in one step. This is helpful for on-set productions when immediate results are needed or multiple versions of a project are required. Drag-and-drop noise video noise reduction effect. Comparison Viewer that lets users perform comparisons while color grading. A resizable, floating timecode window with color-coding. Final Cut Pro X 10.4.4 has a new floating timecode window. Apple’s Compressor (Mac App Store link) app was also updated to version 4.4.2, which is now a 64-bit app that is backwards compatible with 32-bit formats. Other updates include support for the SRT close-caption format, and automatic configuration of MXF and QuickTime settings with source media. Motion 5.4.2’s (Mac App Store link) new features include advanced color grading, Comic and Tiny Planet filters, and Core Text Engine.